The Vision of the Bob Marley Foundation is to positively impact those around us through Education, Culture, Healthcare and Sustainable Development enacting lasting change with One Love, One Heart, One Voice. A mighty and powerful voice is heard proclaiming a new era for change, introducing an alliance to bridge like minds with Rastafari TV Network (RTV) Heritage Depository & Multimedia Self Reliance Network. 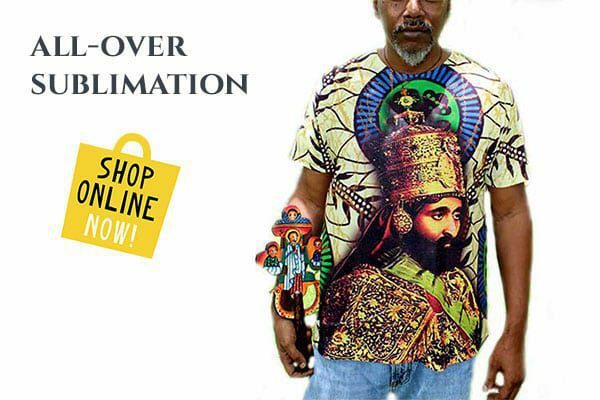 This charitable organized nation based in Fort Lauderdale, Florida uses 21st century technology to advance the Divine knowledge of Ancient Ethiopia as gleaned through the teachings of H.I.M. Emperor Haile Selassie I. To increase S.T.E.M. programs and provide unique opportunity for organic farm to table programs RTV present Project Ecology, Agriculture, Trade (E.A.T. ), their Kingdom Building Mission as a ways and means to eradicate poverty and end hunger. In January 2015, E.A.T. was proposed at a meeting at the Haile Selassie High school in St. Andrew Jamaica. Present were Principal Lorenzo Ellis, Guidance Counselor Jaqueline Bryan, members of faculty, PTA and community leaders who adopted E.A.T. 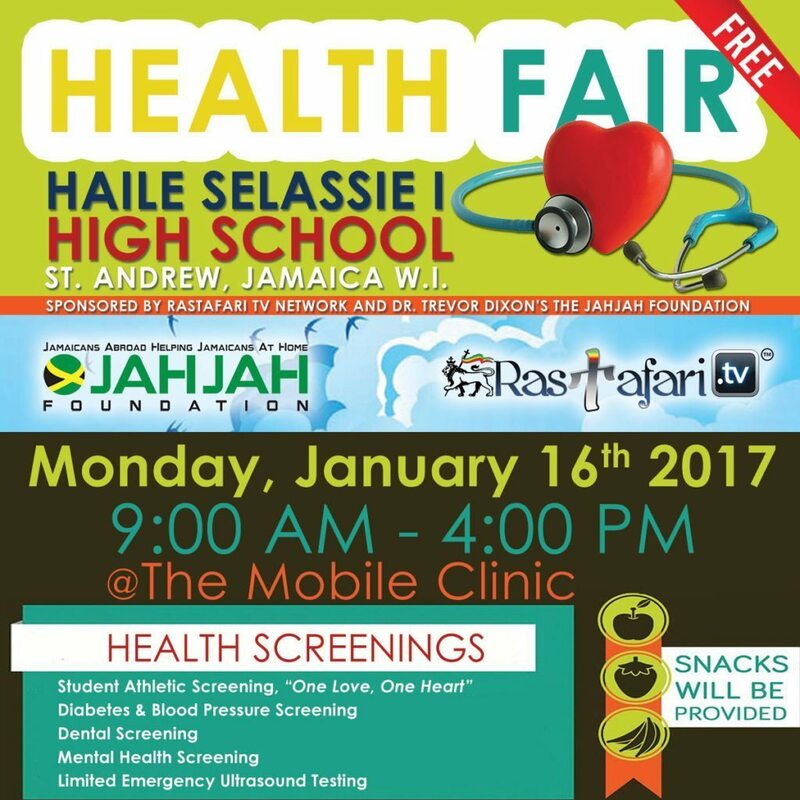 The 2nd Annual Free Health Fair at the Haile Selassie High school will be held on Monday, January 16, 2017 and the launch of E.A.T. commences. 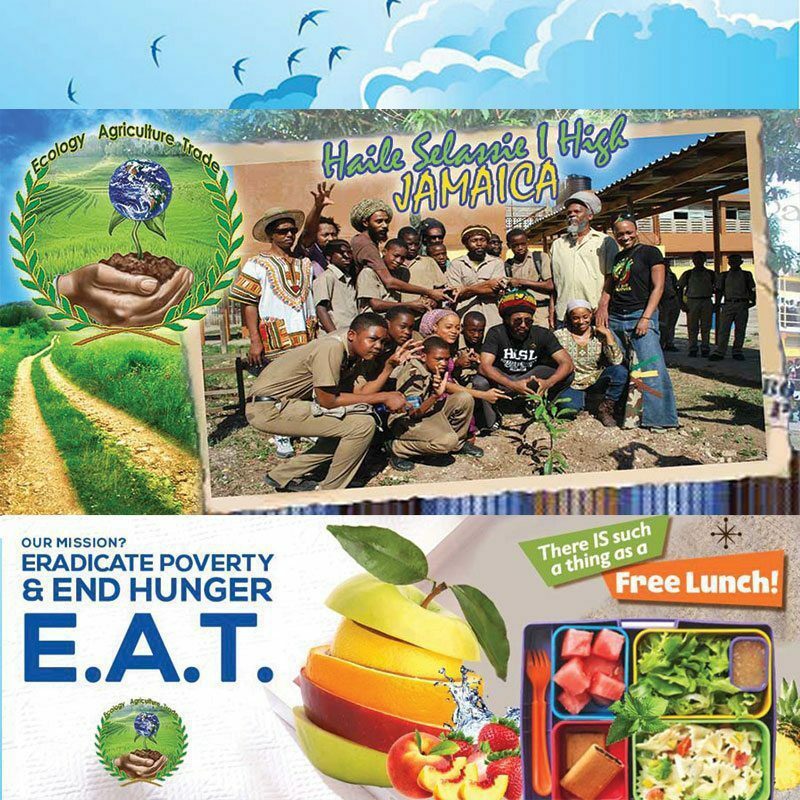 The Bob Marley Foundation joins this ongoing collaborative partnership with RasTafari TV Network and Jamaicans Abroad Helping Jamaicans At Home (JAHJAH) Foundation (www.jahjahfoundation.org) to demonstrate their commitment to students, school and community to improve healthcare and nutrition throughout Jamaica. JAHJAH Foundation, a New Jersey based non-profit founded by Dr. Trevor Dixon, implements an annual medical mission; bringing several doctors and health care professionals to provide these services . As such, the school’s health fair will be included in the Foundation’s “Mission for Change 2017. E.A.T. provide training with those with lesser exposure to the green movement and the benefits of sustainable lifestyle practices. A unique eco-preneurship program will be introduced to students of the Environmental Club and invite families in the surrounding Payne Land to join in to “Clean Up & Green Up” the community. The Bob Marley Foundation is a main sponsor of the upcoming health fair which will provide resources and health screenings to students at faculty all day. Healthy meals, vision boarding and a self-love workshop titled “Beautiful Melanin, No Bleachin’!” are scheduled for the day. Sis. 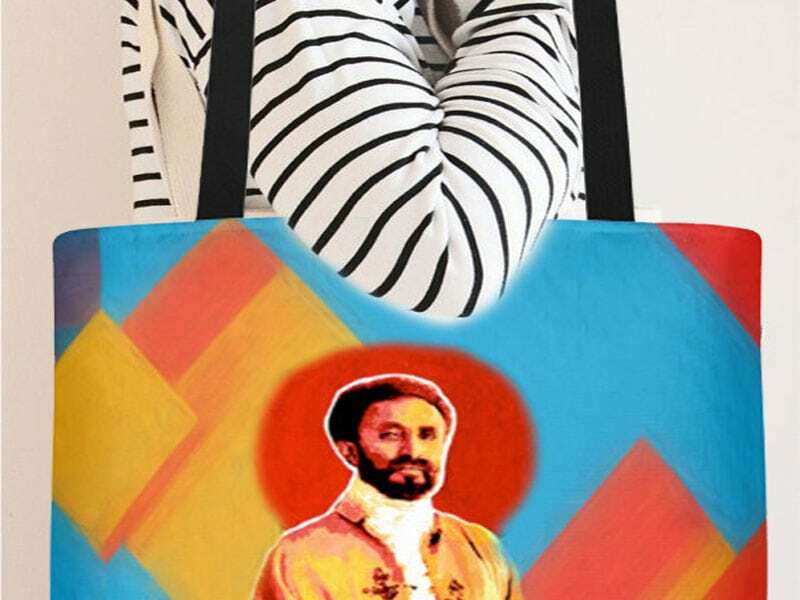 Fan’aye SunLight-Selassie, founder of RasTafari TV sought items on Wish List provided by the school nurse who lacked the basic necessities for the students. The Bob Marley Foundation did not hesitate at the request and stepped up like troopers to play their part. The Foundation not only donated all items of medical supplies from the list, they also gifted a generous donation of farm and garden supplies to start the first bed for growing a kitchen garden at the school. Cedella Marley expressed love for Project E.A.T. and pledged support to ensure success on future endeavors. 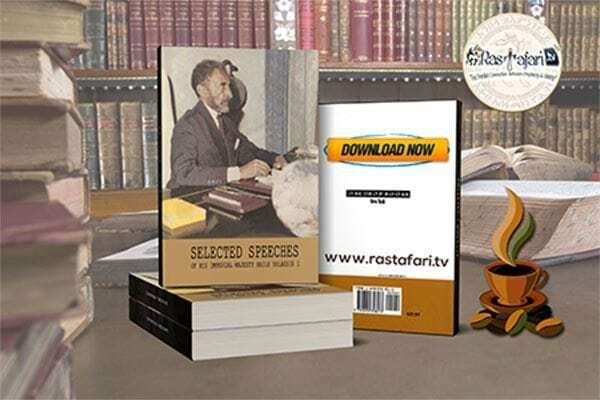 Other subscribers of RasTafari TV Network have been donating and everyone is encouraged to help this noble cause as the work is indeed great and labourers few. RasTafari TV announced in 2014, their commitment to provide ongoing support to serve the Haile Selassie High School, which was opened on September 9, 1969 as a gift from H.I.M. Emperor Haile Selassie I of Ethiopia, subsequent to his visit to Jamaica in 1966. Since inception, the school has graduated several of Jamaica’s finest graduates. We also recognize that the school is grossly underfunded and is in dire need of repairs and supplemental programs. Students lack the basic necessity to learn and thrive in a healthy and safe environment. This non-governmental, non-religious Alliance is mobilizing a grounds crew that will appoint team leaders to oversee the project for the next 3 years and will provide weekly reports of the transformation until the school can sustain itself. SiteMedia.us, Axum, Trans Caribe Express Shippers, Sun Dial Herbs, Sunsplash Caribbean Restaurant and Juicebar, DeKushite & Chef Green Raw, Agrow Solar and Movements for Change are just some of the donors in this green evolution. To date the Bob Marley Foundation have organized health fairs on the island, planted organic gardens throughout St. Ann and has provided scholarships for many of Jamaica’s students by assisting them with support for school expenses such as: uniform, school fees and books. The aim of this project is to provide economic assistance for parents who are experiencing financial difficulty so a partnership with Bob Marley Foundation and RasTafari TV Network, E.A.T. Program was in line with their vision. They are calling family, friends and alumni to join in and rally around Haile Selassie High; to repair, green and beautify the school to serve as a Green Space to positively impact the surrounding Payne Ave community. In addition to aforementioned Health Fair, the farm to table organic garden project will provide healthy meals for the students who will be taught the benefits of growing their own food. By collaborating with participating schools and farms, students will develop and produce inspiring multimedia for social change and use technology to bridge the gap between cultures at home and abroad. The JRDC Shashemane School in Ethiopia is also included on the roster for next year. This project will foster young talents and entrepreneurs and provide a safe place at the schools where students can meet and be mentored to work on upcoming projects together and to increase Living Classrooms experiences and field trips in nature to learn about the natural species and fauna of the land. This is all organized and implemented at no costs to the school, students and community. The Alliance looks forward to a successful mission and welcome all with helping hands and compassionate hearts. For more information, please visit www.rastafari.tv or email info@rastafari.tv or call the Founder directly at (954) 673-6823. Sis. Fan’aye expressed the importance of transparency and accountability in giving to ensure donors that 100% of their gifts will go towards the projects and not be used for selfish gain. “It’s time to make the wrongs right and follow the teachings of Our Majesty to the fullest extent and not just talk and use Our Emperor’s name in vain. This is our moral obligation and spiritual right.”, she says.